Is there a release date for the Connect Home router/hubs? 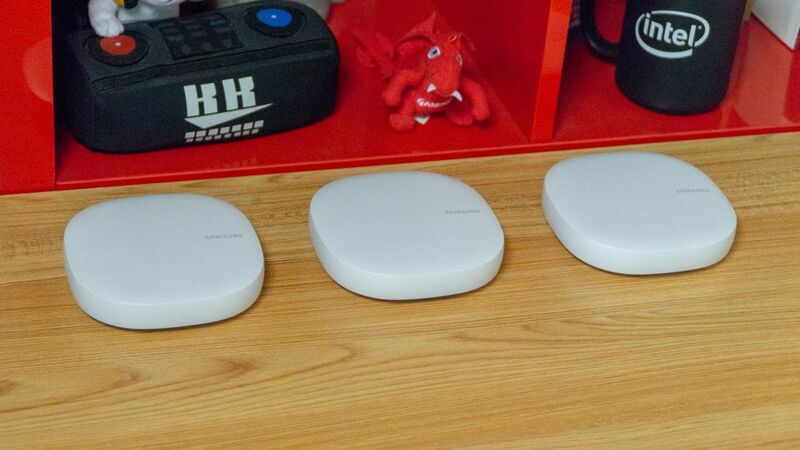 Being able to spread the mesh and WiFi together looks really useful for our home. That model has been discontinued all together. 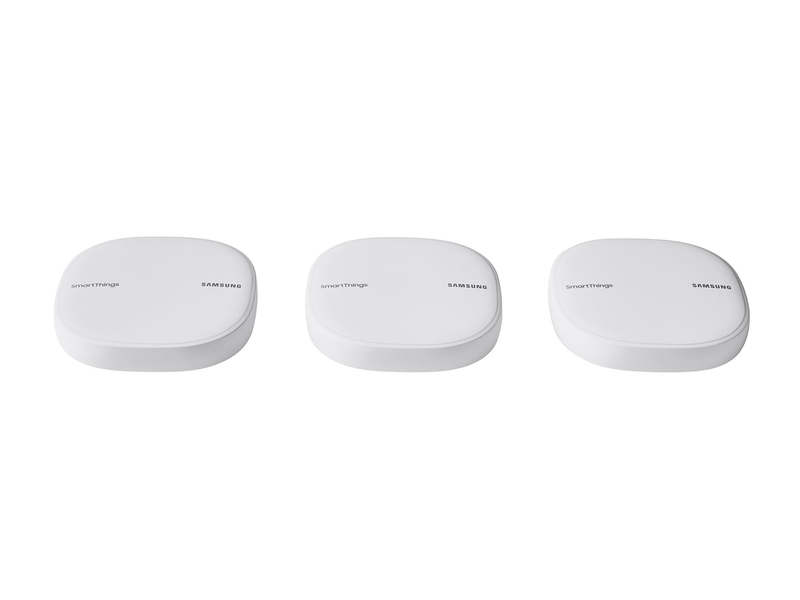 The new generation is just called “Samsung Wi-Fi.“ and now includes plume technology. But no word yet on when it might be released for the UK and it hasn’t been zwave certified there yet.